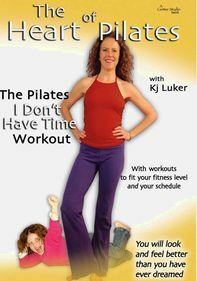 Led by certified Pilates instructor Kj Luker, this exercise program adds resistance bands to give you a more powerful workout. 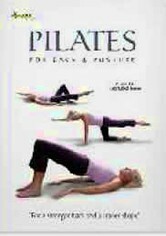 Strengthen your core abdominal and back muscles while losing weight, gaining flexibility and enhancing your balance. 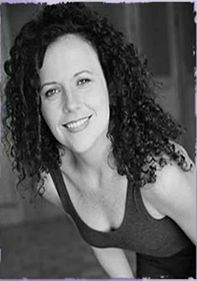 With her winning attitude, Luker makes getting healthy fun. 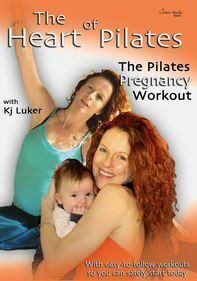 The owner of a Los Angeles Pilates studio, Luker produced, wrote and hosted the hit PBS special "The Heart of Pilates."